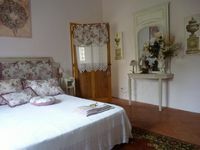 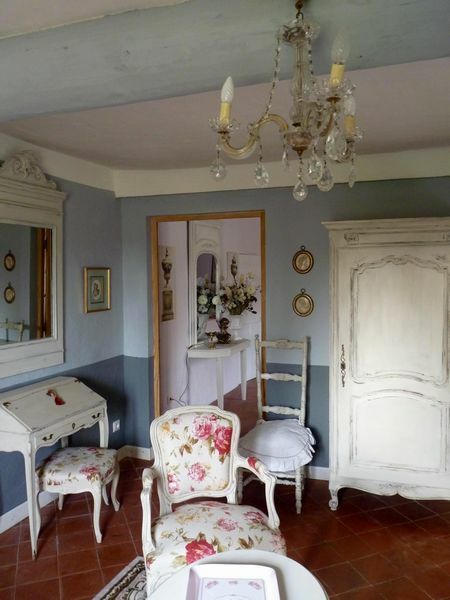 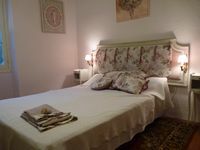 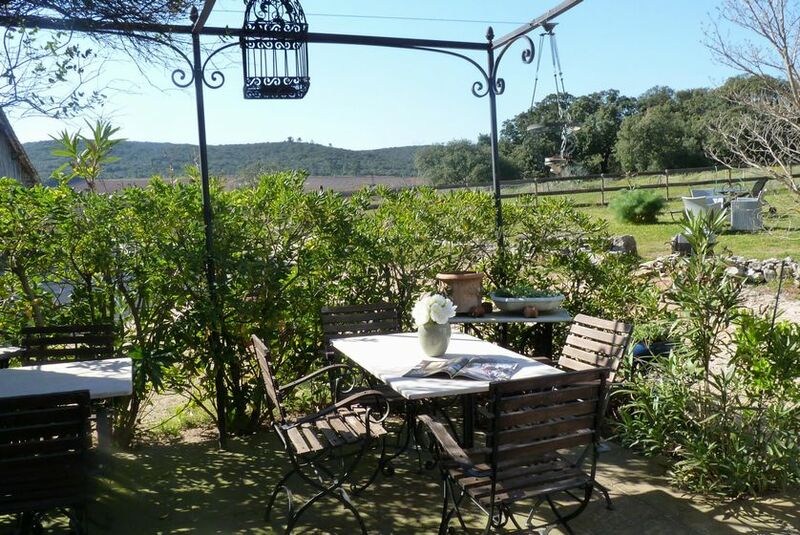 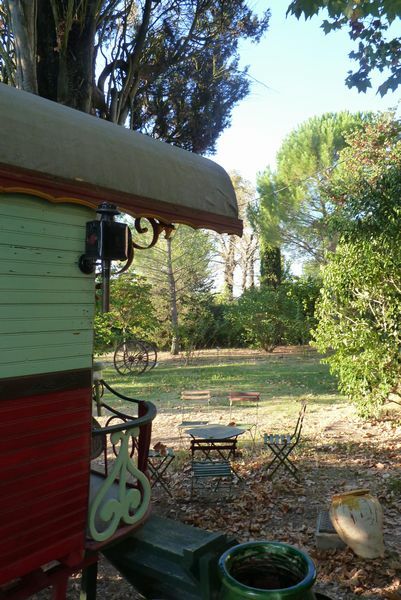 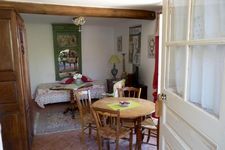 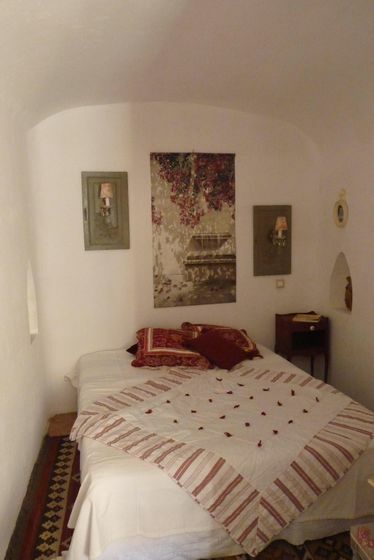 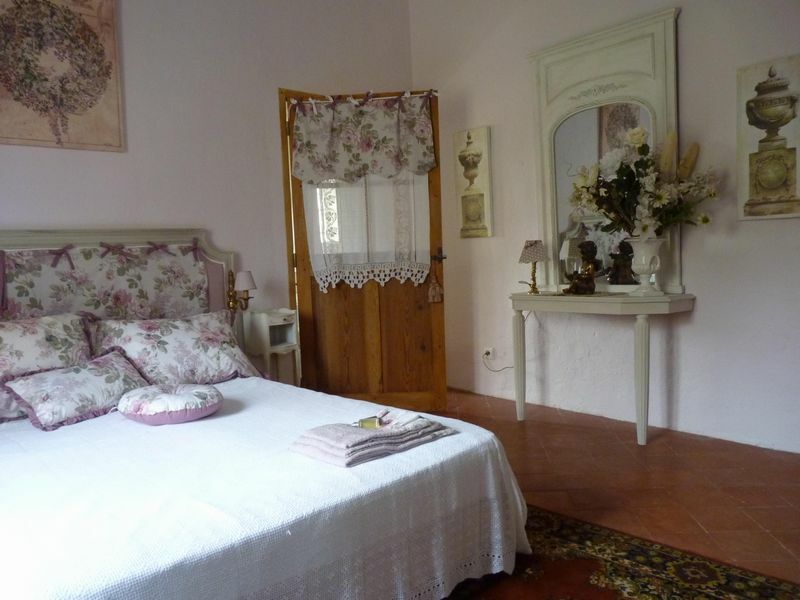 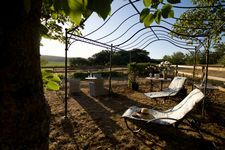 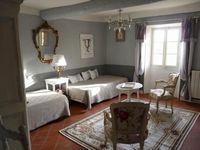 In an old XVIIth century country house, two suite in front of the garden. 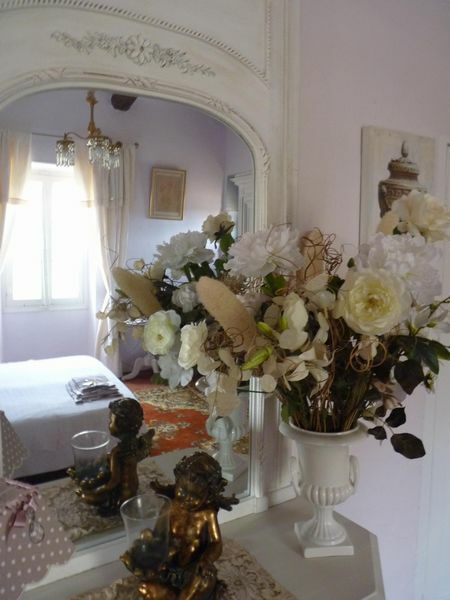 Lovely interior decoration and private living-room. 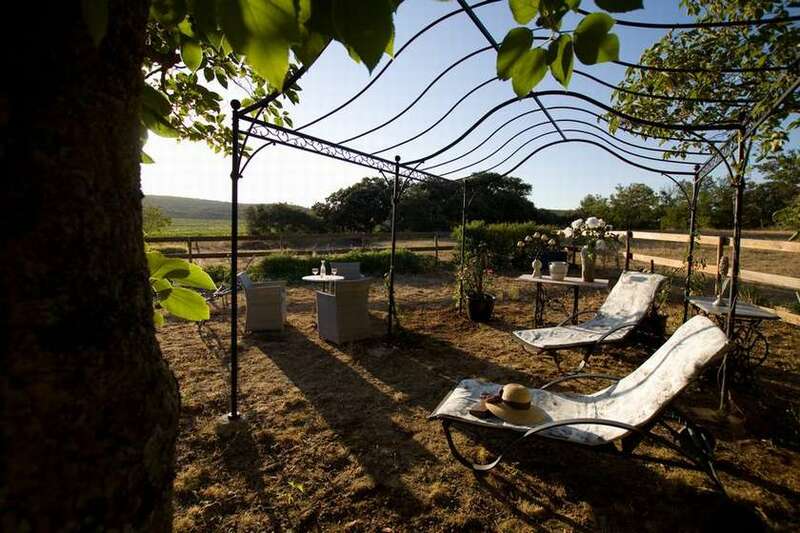 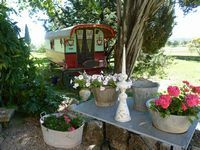 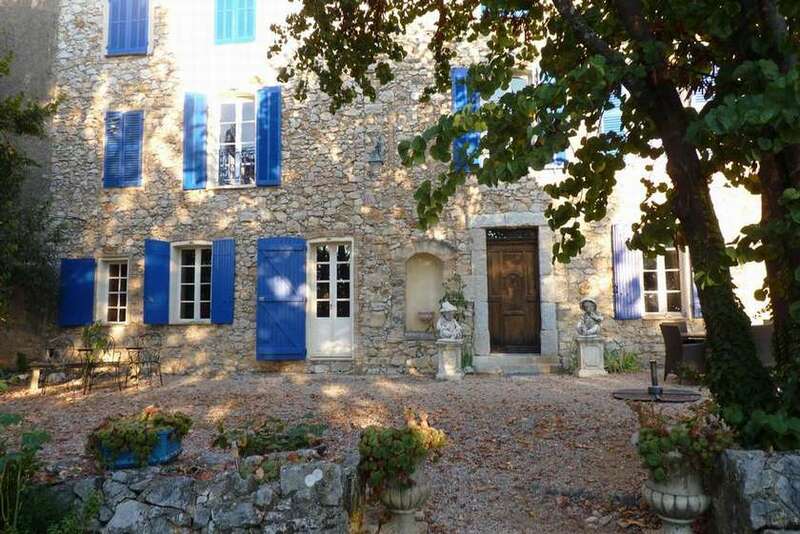 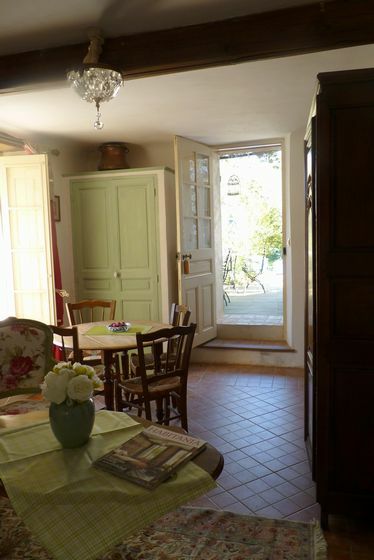 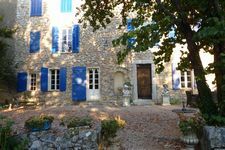 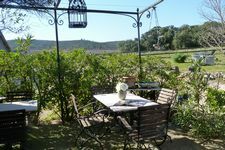 The Bastide Collombe is in a very beautiful and very quiet country. 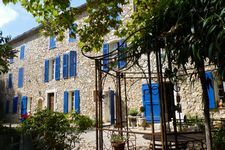 It is located close to the Sainte-Baume and Sainte-Victoire mountains, Aix-En-Provence (48km), Marseille (56km), an hour drive from the seaside (Cassis creeks or Hyères islands) and the canyon of the Verdon river, the most impressive natural site in France. 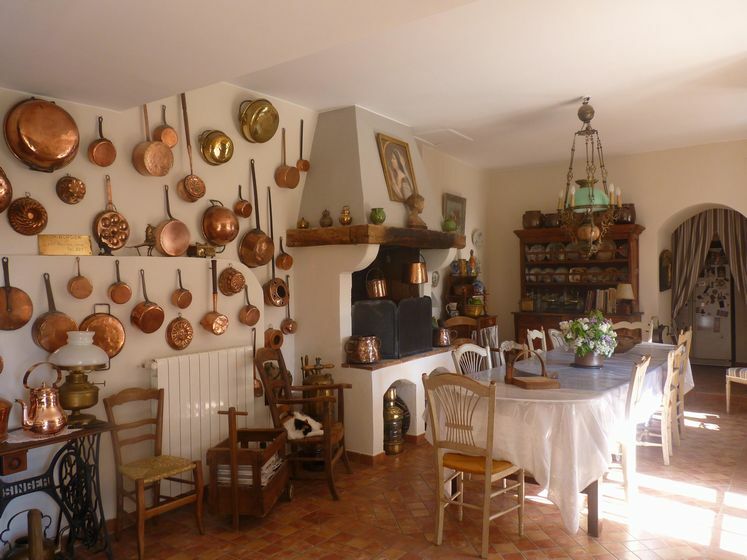 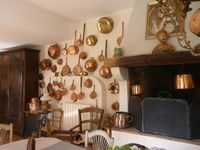 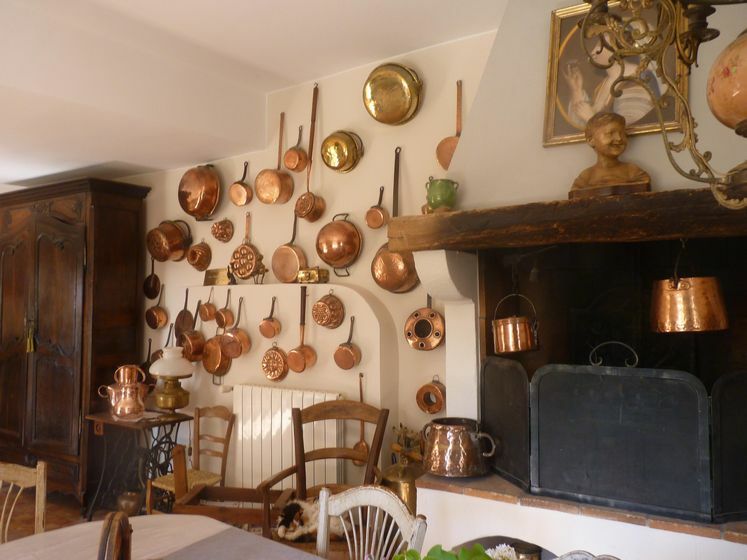 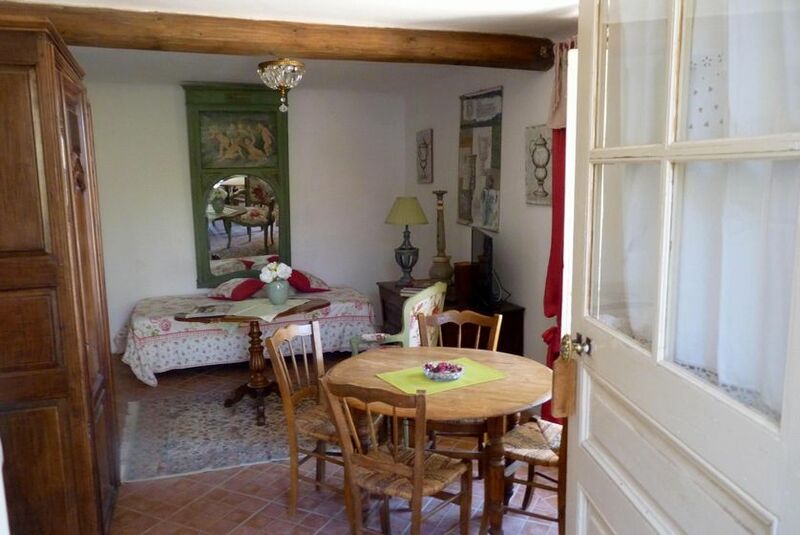 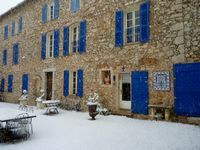 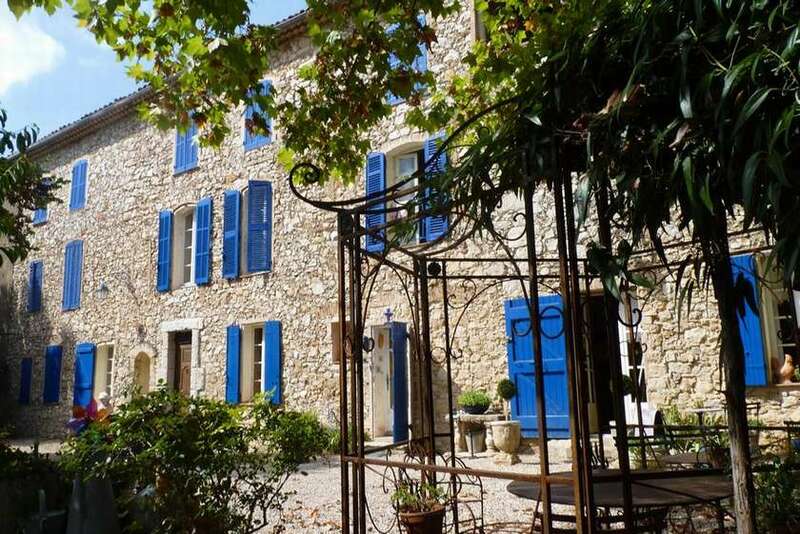 The Bastide Collombe is referenced by "Guides de Charme ", "best 1001 B&B" from "Petit Fûté", "Maisons d'hôtes de charme du Var (MHV)" and by "Pocket gourmand".